– version 2 of plugin is now available! I noticed that sometimes people misunderstand the features of my shopping cart. Please read below and if you have any questions ask before buying. My “PayPal Shopping Cart” is a solid solution, that includes product categories, scrollable product grid and cart itself and works exactly as on preview. It’s not possible to move things around. 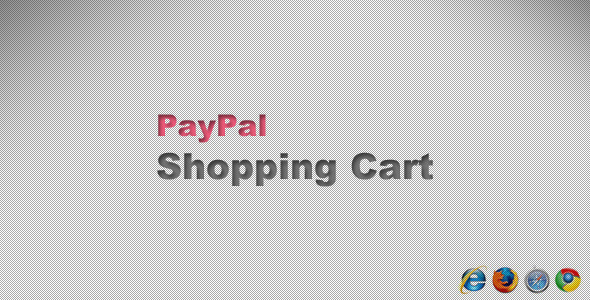 Like it’s not possible to move the “cart” (list of purchases) to the outside of “PayPal Shopping Cart” containing div. You are however free to change the look (color, font etc) or size of individual elements. 4.21 average based on 96 ratings.